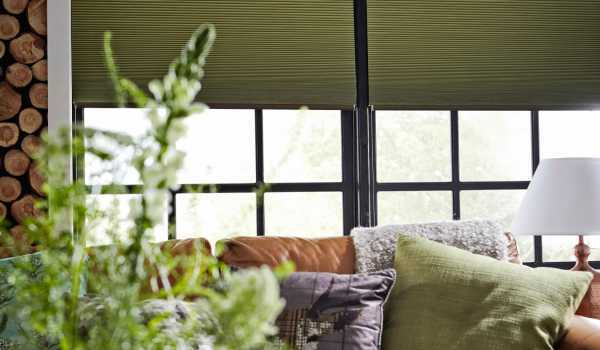 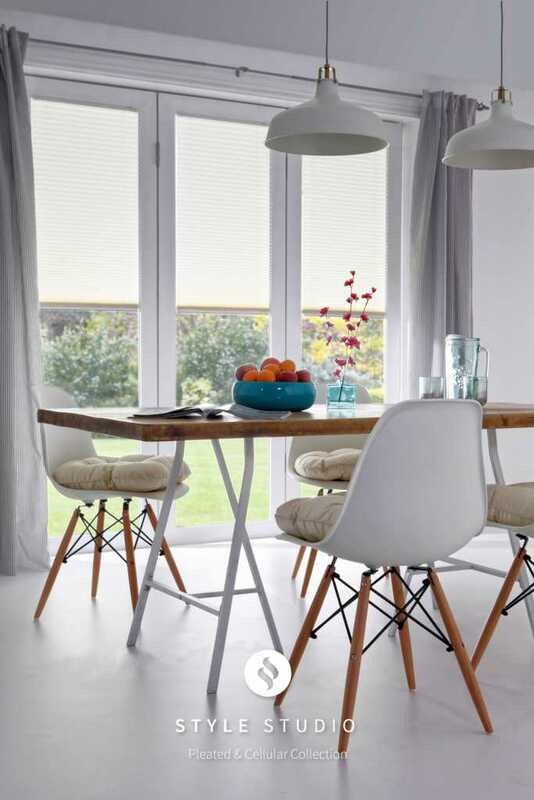 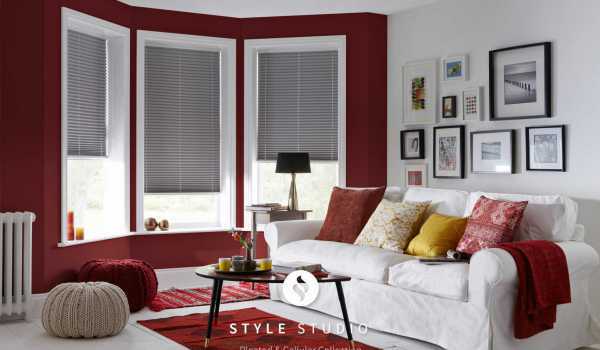 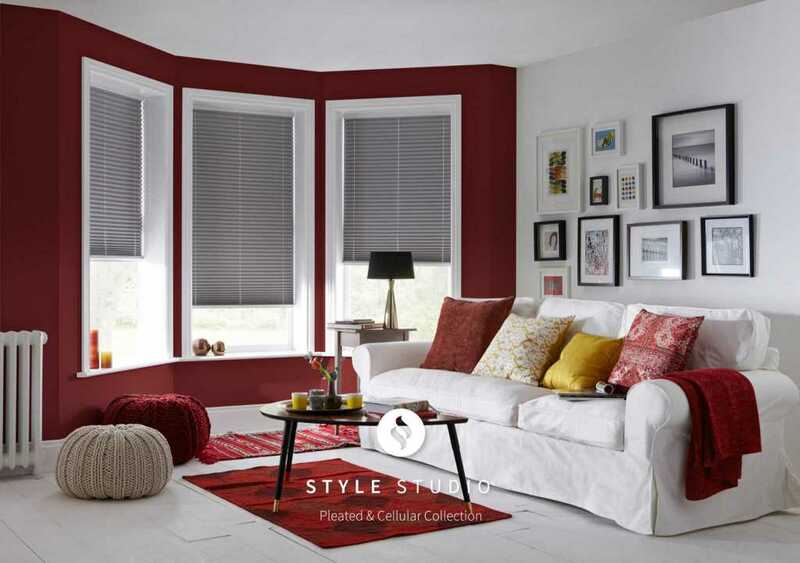 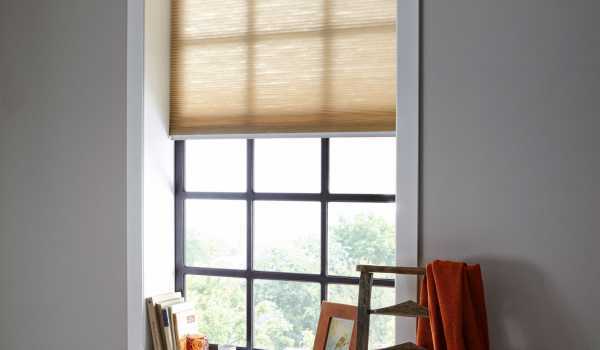 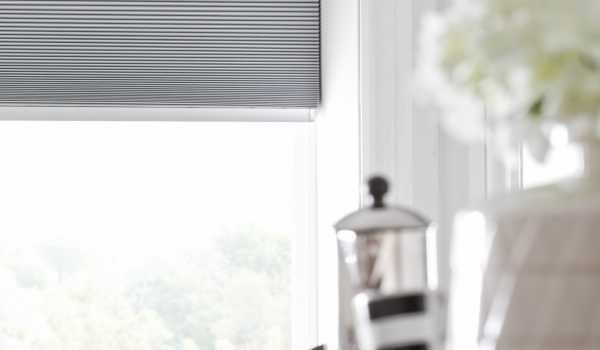 Pleated blinds are one of the most versatile and practical window dressings available, offering a neat, functional and attractive solution for any room in your home. 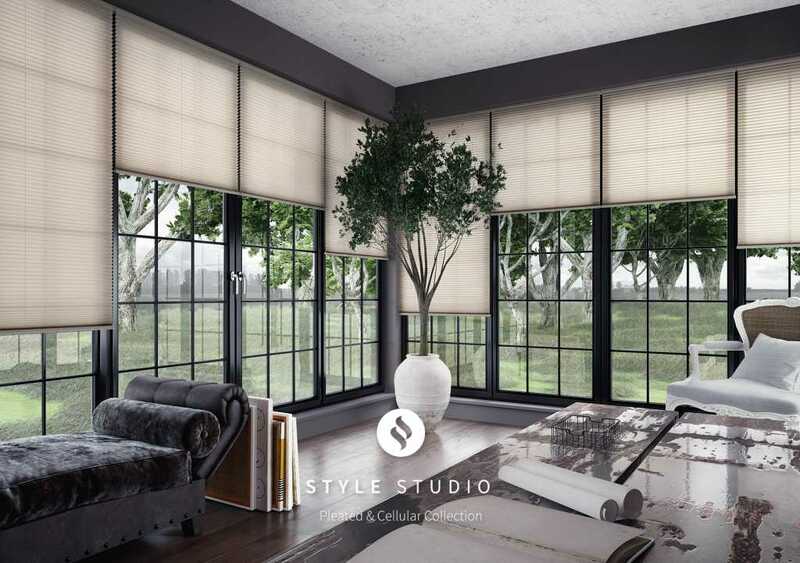 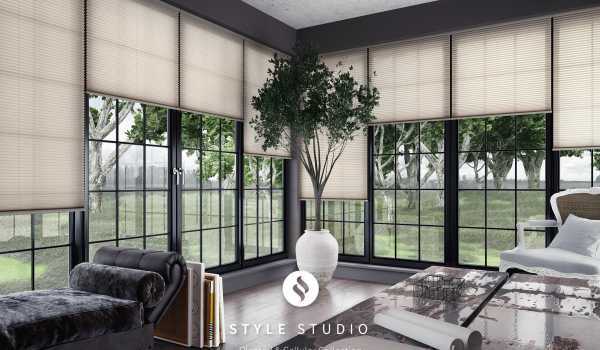 The stylishly unique design of pleated blinds creates a striking visual effect, adding a rich texture to the interior without sacrificing functionality. 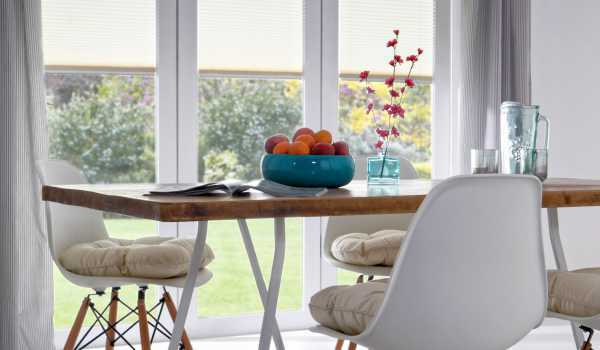 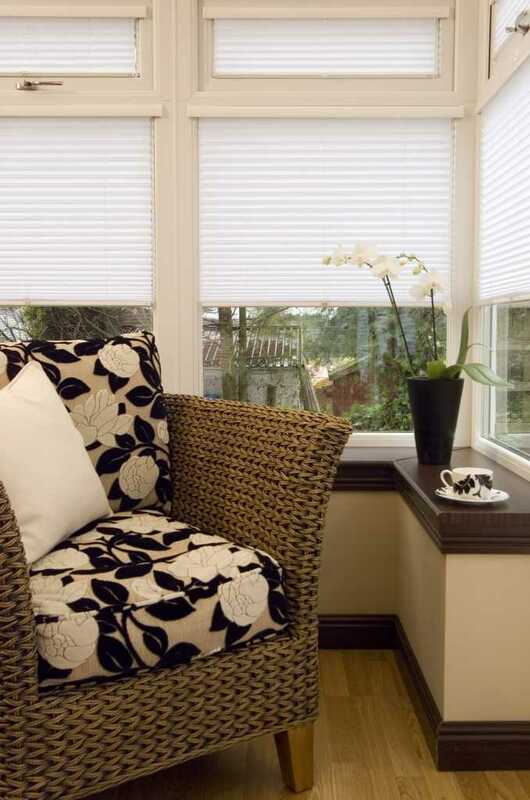 Pleated blinds are especially suited to the conservatory, fitting conservatory roof windows elegantly while offering comprehensive light filtration along with effective insulation. 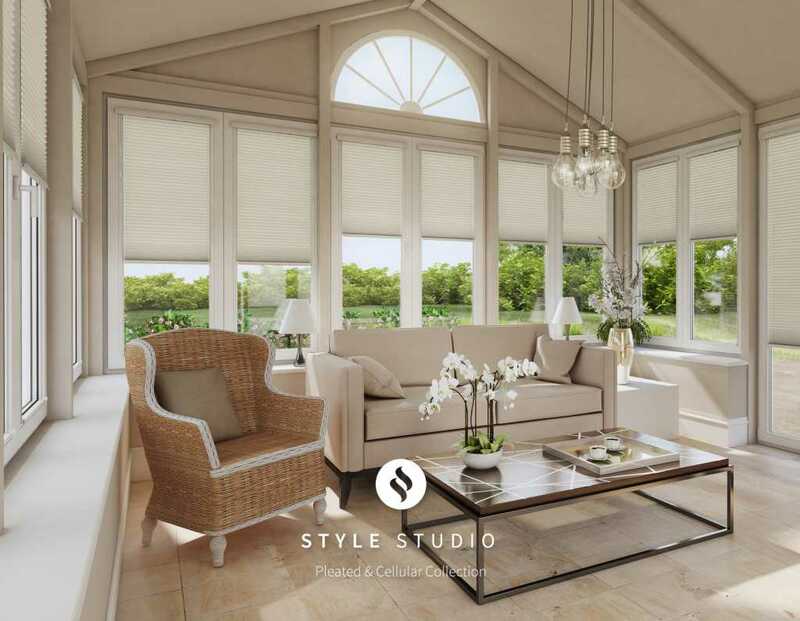 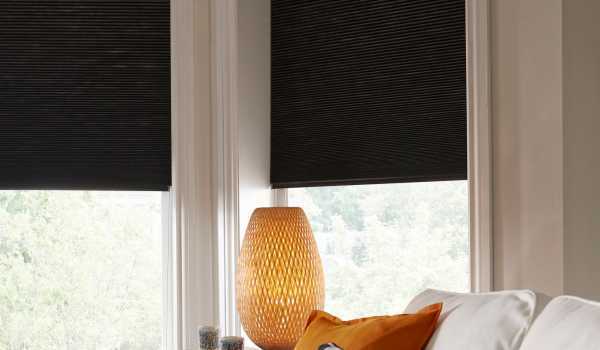 This helps you to capture a comfortable atmosphere no matter the season, whether you need cool shade in the summer or soothing warmth in the winter. 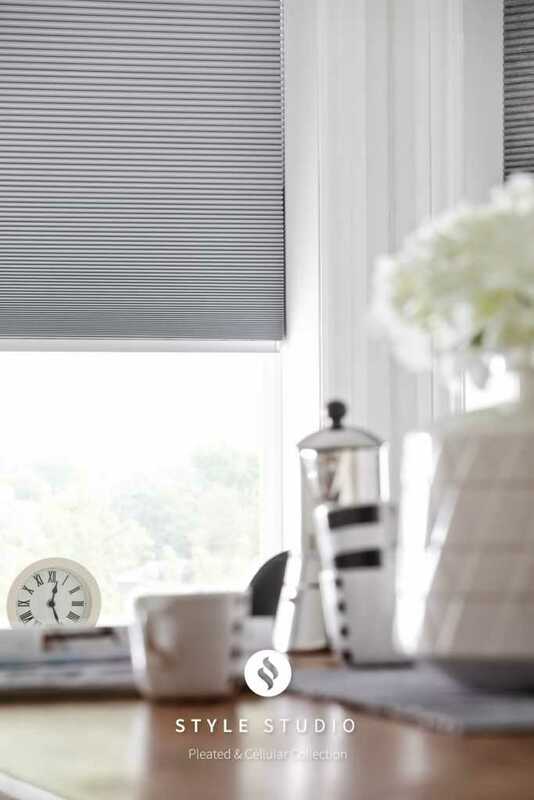 Our bespoke range of pleated blinds means you have limitless choice when it comes to fabric and colour, suiting traditional and contemporary decor seamlessly. 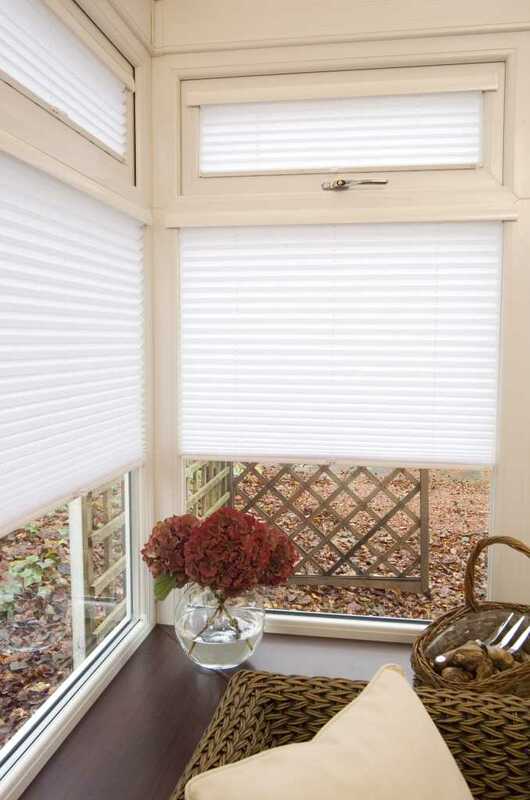 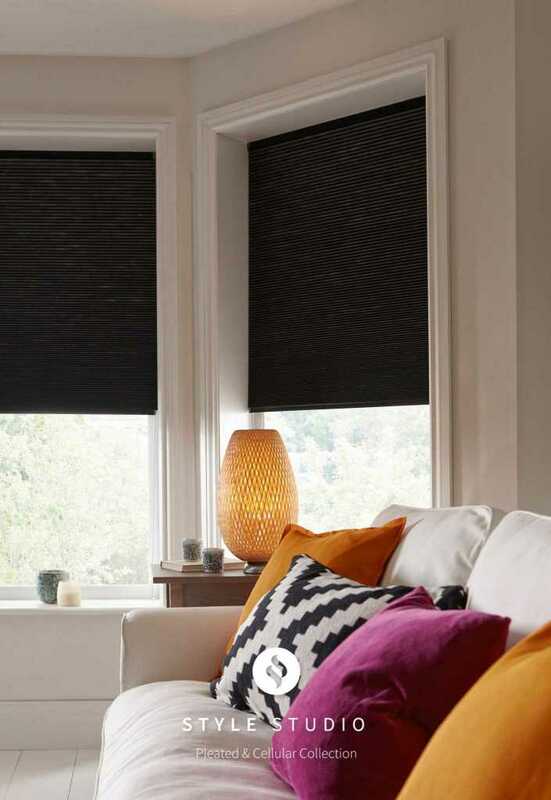 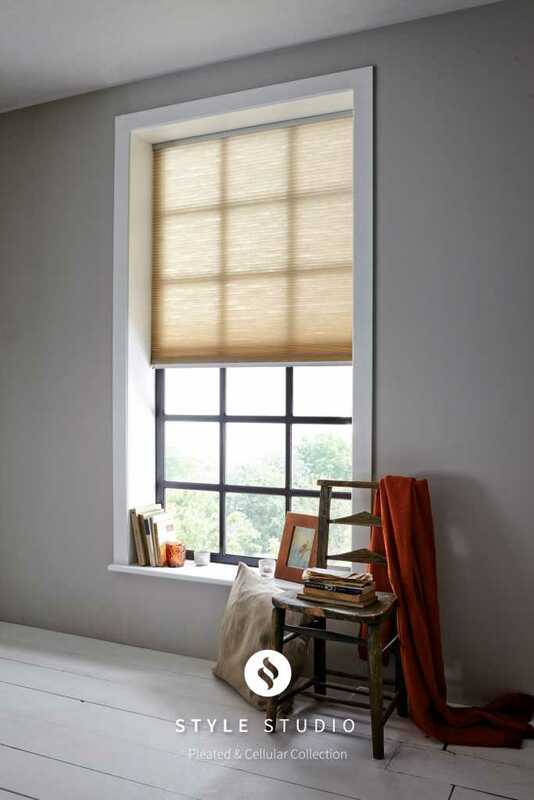 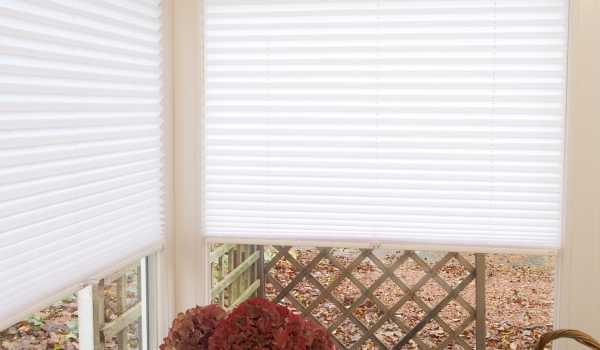 We also offer pleated blinds as part of our compact and hassle-free perfect fit range, which does away with the need for any drilling whatsoever. 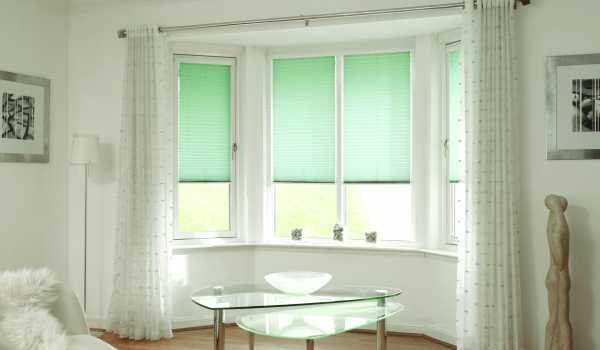 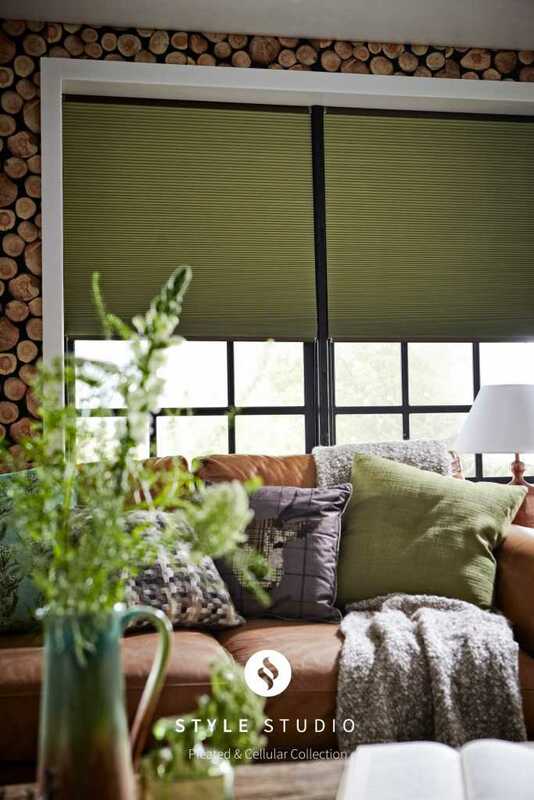 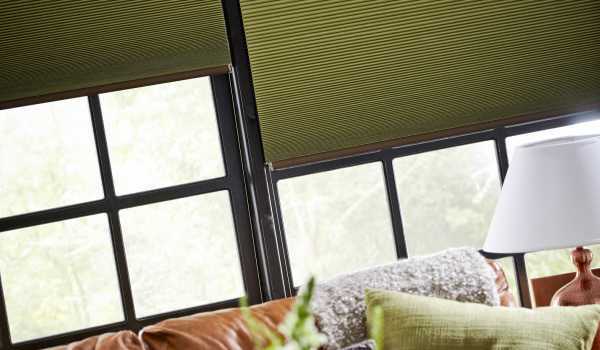 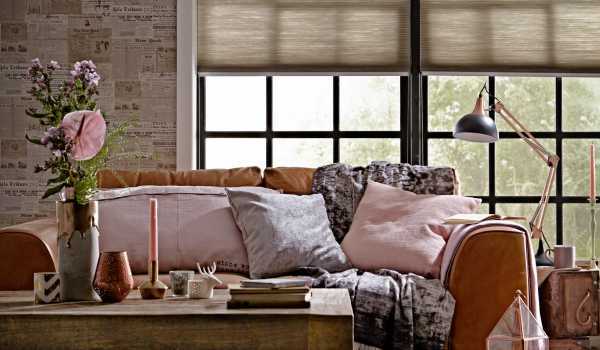 Here at Fraser James Blinds we offer free consultation and measurement services, as well as free fitting performed by our highly skilled team, to domestic customers throughout Warwick, Stratford and Leicester. 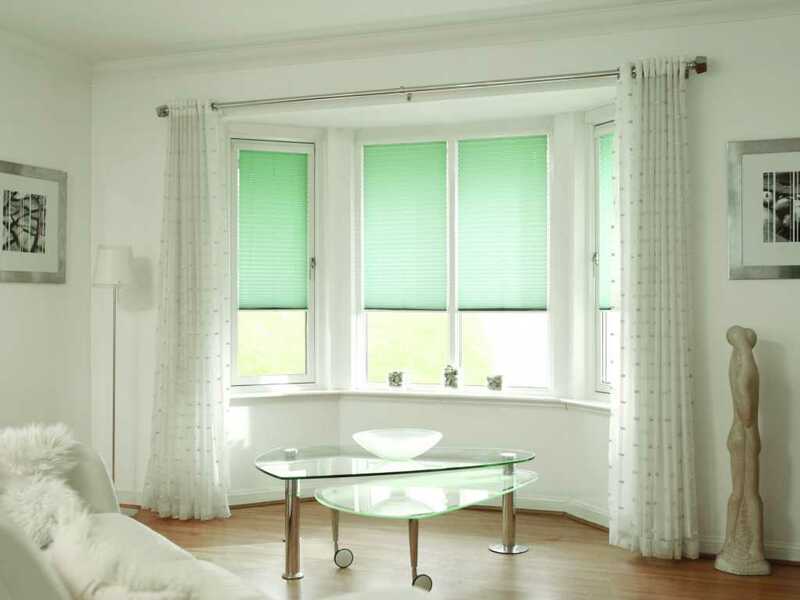 For more information, get in touch with our friendly team by calling 0116 452 0421 today. 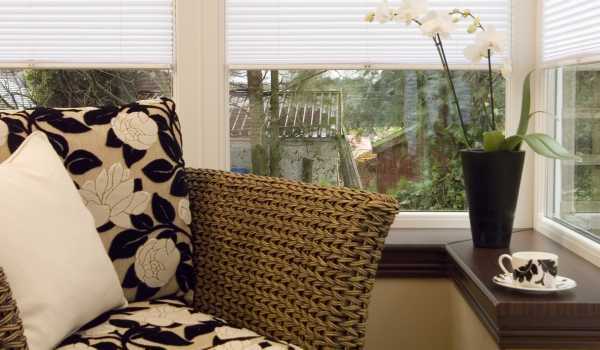 Or contact us online.